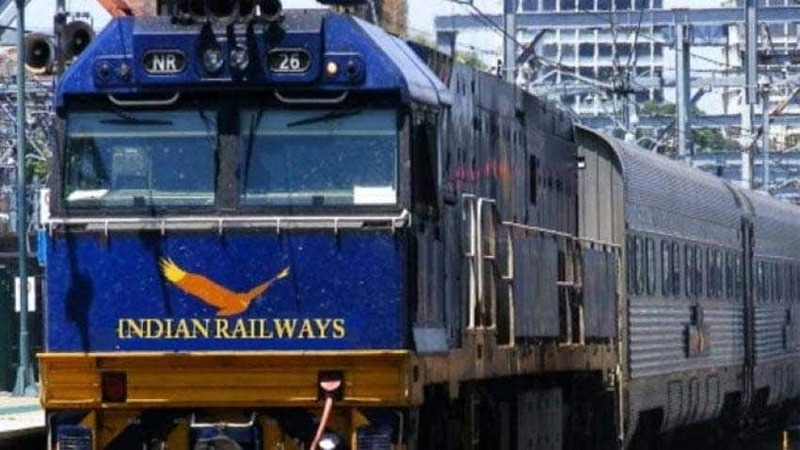 The Indian Railways has adopted artificial intelligence system to ensure hygienic food for passengers onboard. 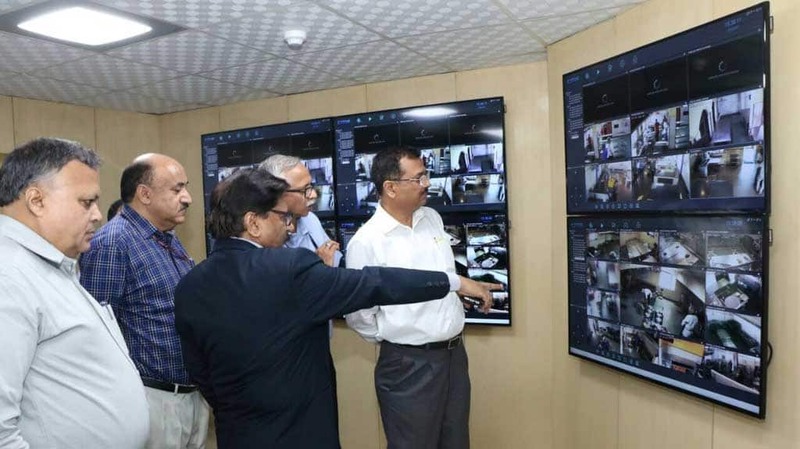 The Railways authority has installed as many as CCTV cameras at 16 of its base kitchens in order to track real-time cooking and packaging of meals. 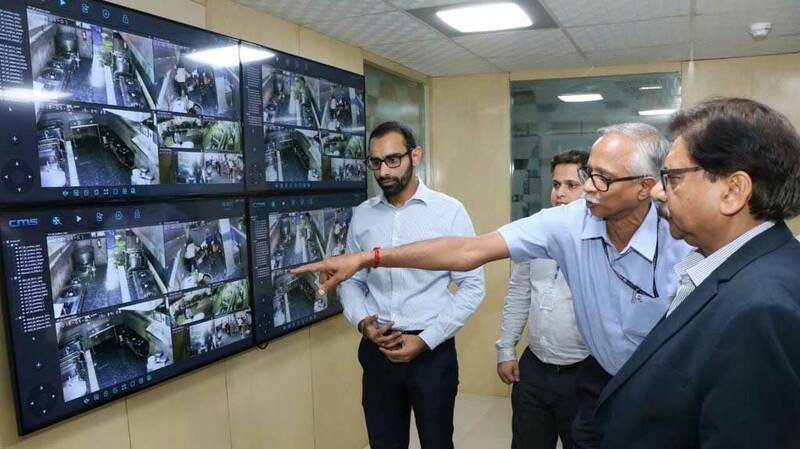 The CCTV cameras will be monitored from IRCTC's headquarters based in New Delhi. All 16 base kitchens of IRCTC have been installed with high definition cc cameras with announcement facility from the central control. This would enable closer monitoring of good preparation in proper conditions. Soon zones of IRCTC shall also have similar kitchen controls. 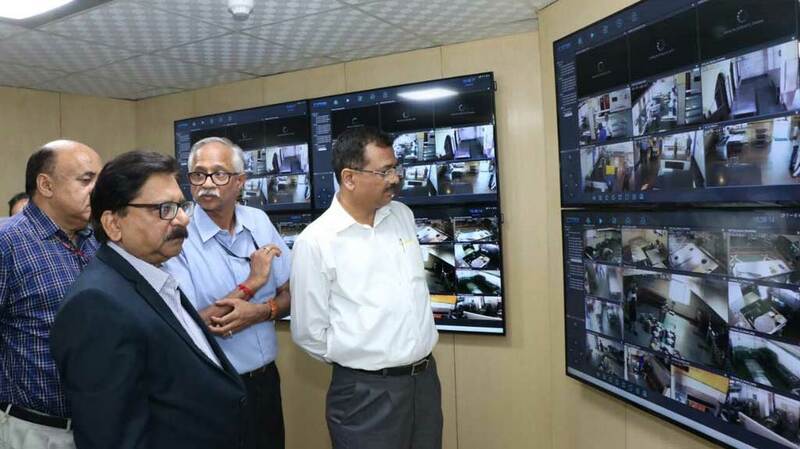 Member of Railway Board's Traffic Department, Mohd Jamshed visited the first surveillance oriented intelligent kitchen control room of IRCTC set up in the Capital for effective and live monitoring of base kitchens located across the country. 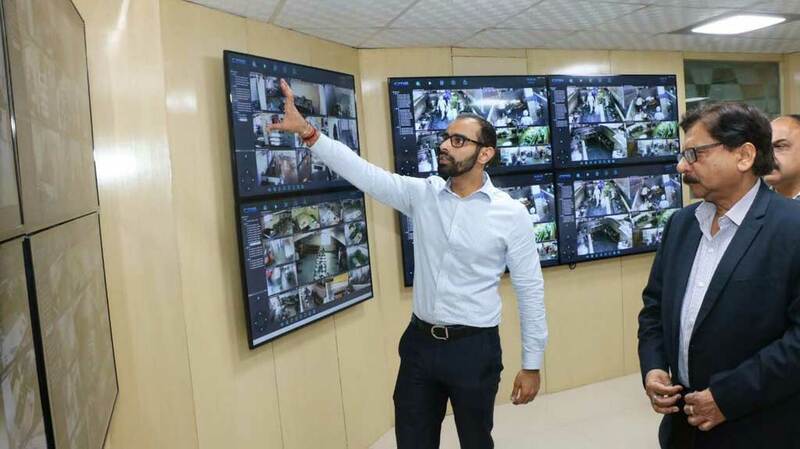 The Artificial Intelligence enabled system is capable of detecting various deficiencies pertaining to hygiene, Uniform, head gear and cleanliness schedules etc in the base kitchens.